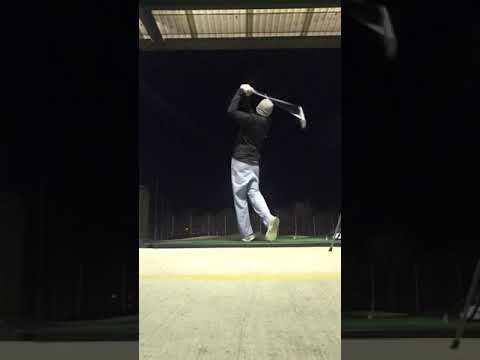 I am struggling with inconsistent contact (heel, fat, thin). I feel that a lot of my issues stem from steepening the shaft in transition. Any ideas of advice would be great. Thanks. What I am seeing is that your set-up is really upright. 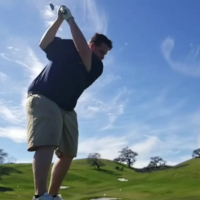 This is causing your swing plane to be really flat and around your body. 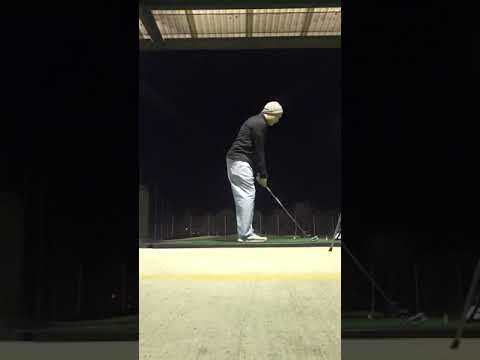 What I would try first is incorporating more knee bend and lean over the ball a little more. You can then try to maintain the feeling of being over the ball through impact and see how that works. I would also work on smoothing out your transition and work on the sequence of your downswing. See how starting with hips versus starting with hands/arms effects your impact consistency.